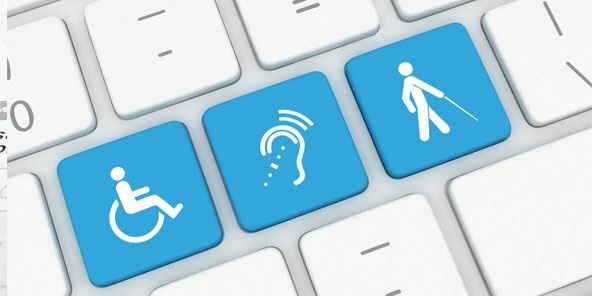 Digital accessibility—making your website or app available for visitors of all abilities, in all situations—is a critical component of creating a good user experience. But it’s an aspect of web development and content creation that is often overlooked. And, because it’s federally mandated by the Americans with Disabilities Act, failure to comply could have major financial and legal ramifications for your company or organization. Find out how Case Western Reserve University is embedding digital accessibility in all aspects of the university’s online presence (slowly, but surely), including website development, content editing and third-party vendor purchases.